Struggling to find trustworthy and reliable used cars for sale in Milwaukee WI is a thing of the past when drivers come to shop with one of Milwaukee’s most trusted Milwaukee car dealerships, Ewald Chevrolet Buick of Oconomowoc Wisconsin. There are hundreds of drivers that have come to shop with Ewald’s Milwaukee Chevy dealers, Ewald Chevrolet Buick, as we are widely known for our commitment to quality customer service, our variety of quality new and used cars for sale, as well as for our easy affordability. At Ewald’s Milwaukee Chevy dealers near you drivers can quickly find and test drive a variety of vehicles, such as brand new Chevy SUV models like the 2018 Chevrolet Tahoe, or used cars for sale like the Chevy Malibu for sale and much more! At Ewald Chevrolet Buick our broad variety of new and used cars for sale near you can help you quickly find a superb vehicle that interests you without needing to spend what feels like forever searching high and low. A wide variety of new and used cars for sale also means that there are plenty of affordable prices, specials, and excellent deals to check out and take advantage of as you are shopping for a vehicle. With plenty of affordable deals and offers in addition to quite the wide lineup of vehicles to try out, Ewald’s Milwaukee car dealership is sure to get you back to driving quick and easy. So come on by Ewald Chevrolet Buick today and take a look at our new and used Milwaukee Chevy cars for sale and more, like this used 2015 Chevrolet Malibu LT. 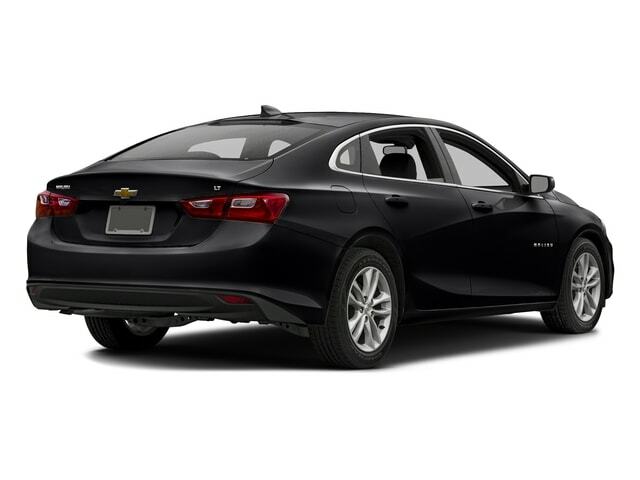 There are few cars for sale in Milwaukee that carry the same reputation as the Chevrolet Malibu, as this stunning vehicle has built a legacy for providing drivers with a driving experience that can offer impressive balance between comfort, efficiency, and performance. This used Chevy Malibu for sale lives up to that reputation with ease, and can offer you much more than you might think. This used 2015 Chevy Malibu for sale is equipped with an ECOTEC 2.5L DOHC 4-cylinder DI engine that the 2015 Chevy Malibu, which will provide drivers like you with up to 196 horsepower! This engine can even help you save fuel with its gas mileage of up to 25 mpg in the City and 36 mpg on the Highway. Combining both speed and a fuel economy that others will envy, this used car Milwaukee for sale is sure to be a pleasure to drive wherever you travel to. Fast and efficient performance is not all that this used car Milwaukee for sale can offer you, as it is equipped with a multitude of valuable features and available options that take your driving experience to the next level. 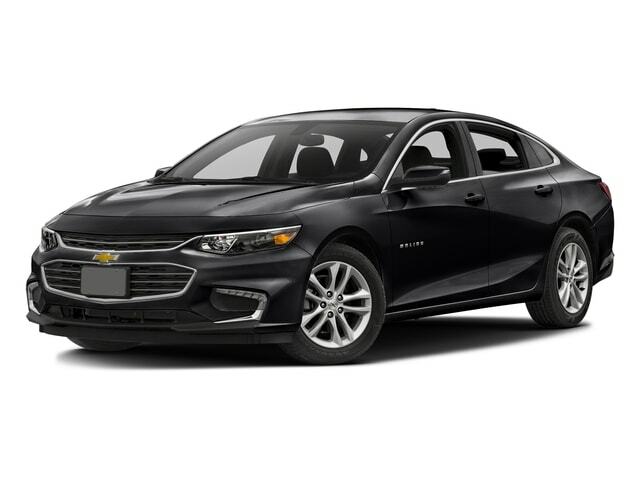 The 2015 Chevy Malibu for sale near you sports a lot more that drivers like you can enjoy, so plan a trip over to Ewald’s Chevrolet dealership near you, Ewald Chevrolet Buick, and take it out for a spin today!